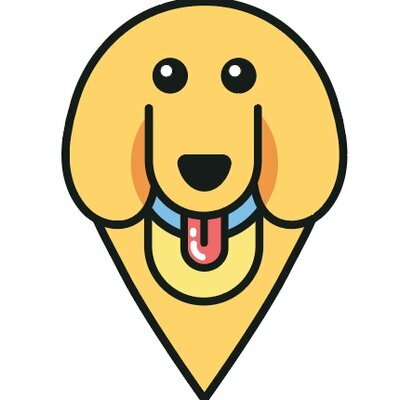 Holiday Photo Contest Rules & Regulations – furevery – A powerful new app furevery dog parent, furevery dog and furevery dog business. We connect hands with paws. The most wonderful time of the year is upon us!’Tis the season of giving, and we have some gifts to give to a few lucky doggies. Warm nights by the fire, rocking Christmas hats, frolicking in the snow and photos with Santa. These are just a few of the pics we want to see from you! Show us how you and your pooch celebrate the holiday season by uploading and hashtagging #FureveryHoliday2017 on all your pics to be entered into our Holiday Photo Contest (running now on Instagram)! The contest is running until December 23rd, so you still have time to enter. *multiple picture submissions are allowed & encouraged! We love running contests and spreading the spirit of giving, that is synonymous with this wonderful season. Thank you in advance for playing along & may the most festive doggie pictures win!